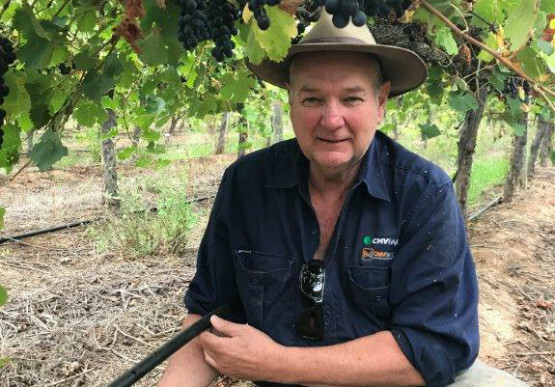 SARMS is helping to secure the future health of the South Australian River Murray region and supporting the growth of strong and sustainable irrigation communities. The River Murray is central to the social and economic structure of the South Australian Murray-Darling Basin region. The river corridor is home to more than 90,000 people who rely on the prosperity of their local industries to sustain their communities. By working to develop more industries in the region that are less dependent on water, our river communities are better placed to respond and be more resilient to the effects of fluctuating water availability and future climate change challenges. boost regional productivity and help river communities adapt to a future of reduced water availability. 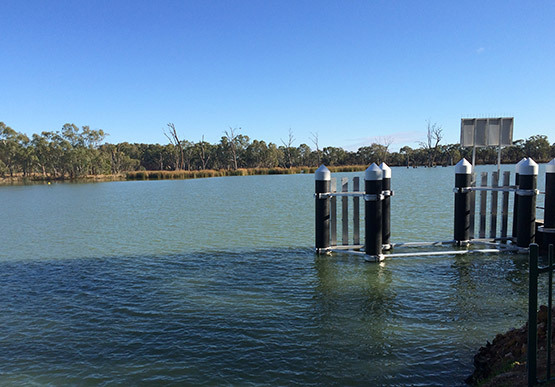 SARMS has been designed to achieve the outcomes sought by the Water Industry Alliance and agreed as part of the Basin Plan package negotiated by the State Government in 2012. 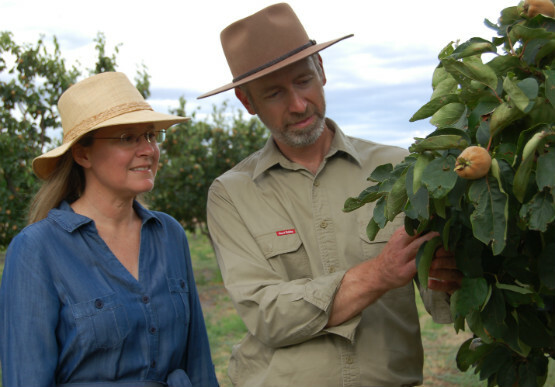 $240 million Irrigation Industry Improvement Program (SARMS 3IP). $25 million Regional Economic Development program. 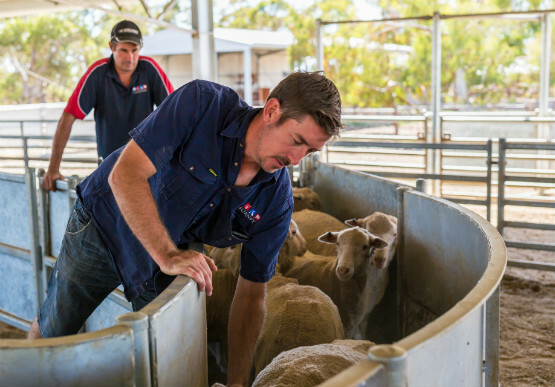 This encompasses the Regional Development and Innovation Fund (RDIF), the Industry-led Research Sub-program (IRSP) and the Loxton Research Centre redevelopment. 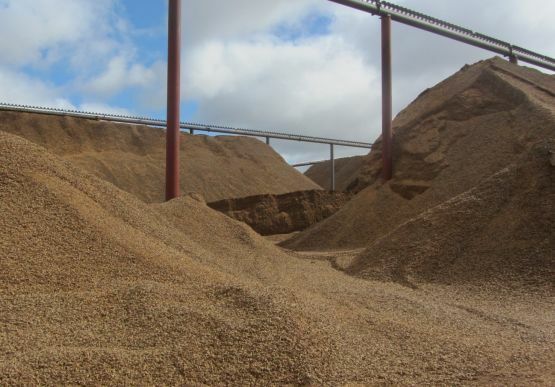 The $265 million South Australian River Murray Sustainability (SARMS) program is funded by the Australian Government, under a National Partnership Agreement, and is being delivered by PIRSA over six years to mid-2019. 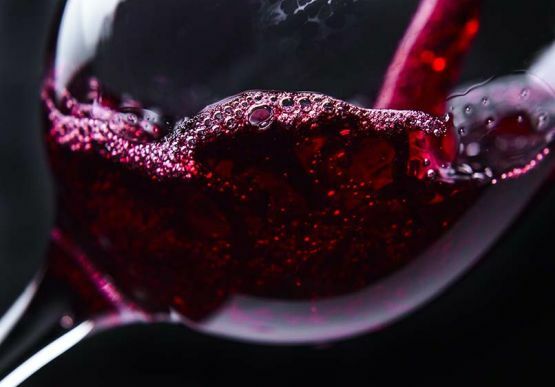 Chinese families could soon be toasting local celebrations with a glass of Riverland wine thanks to a wine-obsessed Adelaide scientist’s approach to product development. 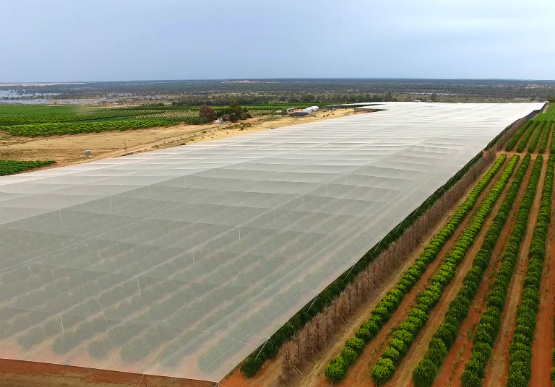 It was an ambitious plan to save water – and get a better price for their fruit – that prompted the Arnold brothers of Pyap to seriously investigate netting as an on-farm innovation. You know you’re onto a good thing as a business owner when you’re offering a hard day’s labour and have people knocking on your door asking for a job. Even dairy cows enjoy a good space to ‘loaf’ around in. 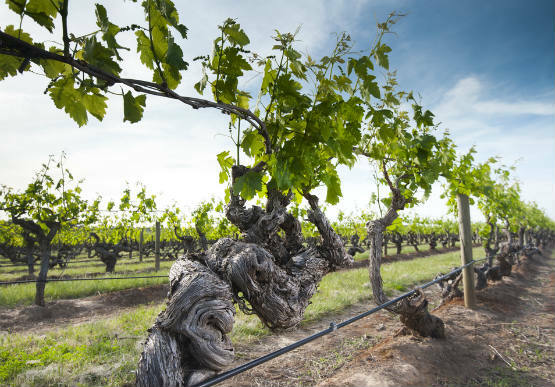 Wine changes with age and it appears that the rootstocks the vines grow on may as well. 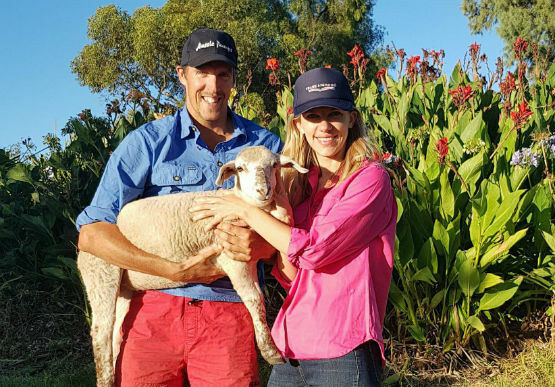 In the three years since self-labelled ‘Google farmers’ Alex and Mark Westlake bought their own 12-hectare plot outside of Murray Bridge, they’ve learned to be grateful for two things.